In October of 1981, Scary Stories to Tell in the Dark was released on an unsuspecting adolescent public. While by the early 1980’s horror was in the midst of a cultural renaissance, it was largely an “adults only” endeavor, the stuff of Saturday night slasher flicks and gory paperbacks. While authors like Stephen King, and filmic auteurs like Stanley Kubrick and Ridley Scott were bringing a certain cultural cache to the genre, children in search of things that go bump in the night either needed to jump in the deep end with their parents, or be content with Disneyfied versions of The Legend of Sleepy Hollow or It’s the Great Pumpkin, Charlie Brown (Both of which are huge favorites of mine, don’t get me wrong). All that changed when Alvin Schwartz’s diabolical collection of horror shorts collected from American folklore took the nation by storm. Perfectly timed right before Halloween, Scary Stories was an unqualified hit, finding a perfect seam in the Reagan-era American consciousness, proving that while it was morning in America, there were still plenty of things to be afraid of in the dawn. Much praise has been heaped on Schwartz, and rightly so. 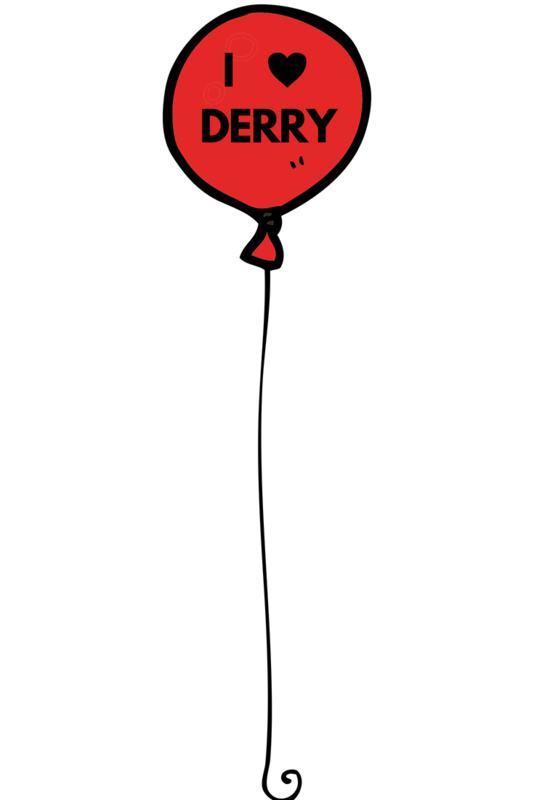 In assembling the collection, he pulled no punches, pushing the boundaries of what was possible in a children’s book. The stories range from humorous to nail-biting to downright horrific, and it is Schwartz’s instinct to go a bit closer to the edge than other collections that gives Scary Stories much of its bite. A self-taught artist, Gammell’s work has always been a bit idiosyncratic, taking liberties with space, physics, and the bodily forms of his subjects. But while the bulk of his illustration work is colorful and boisterous, making his idiosyncrasies seem charming and playful, the stark black and white of his Scary Stories illustrations turn those oddball tics into something otherworldly and deeply unsettling. Flipping through Gammell’s illustrations for Scary Stories one is both awed at the inventiveness of his imagination, and the surprising courage of publisher HarperCollins in greenlighting such a disturbing collection of images for their flagship horror collection. Gammell’s Scary Stories work is littered with disconnected body parts, vague humanoids with black sockets where eyes should be, with plenty of negative space to let the imagination fill in the rest of the horrific scene. And across the whole collection, the ever-present dripping black ink (so much like blood and yet also like mist) giving the illustrations an ethereal quality, like potent fever dreams that are here and then gone. There are too many great examples to dissect here, but arguably the most classic example of Gammell’s lunatic surrealism in the Scary series is the illustration for the story “Oh Susannah.” The story is deceptively simple. Two roommates bunk down for the night and one of them, named Susanna, is repeatedly awoken by her roommate humming the song “Oh, Susanna.” In a fit, Susanna finally flings her roommate’s sheets back to reveal that her roommate has been dead the whole time. It’s a story that, by itself, is only a little bit scary, but the illustration Gammell chose to pair with this story is just bonkers. A disembodied skull floats in the middle of a stormy sky filled with mysterious orbs, dripping ink blots of blood, and an elderly woman (alive or dead?) flies through the air on her rocking chair, hitched to a bizarre turnip-like thing. What this illustration has to do with the story is anyone’s guess, but it is so darkly evocative on its own that it can’t help but throw an eerie ambiance on the story. This is the power of Gammell’s illustrations. They take the nightmare fuel of Schwartz’s tales and throw gasoline on them, turning what would have been frightening anyway, and making it classic and darkly fascinating. Gammell’s importance to the success of the Scary Stories franchise is beyond dispute, but if one needed further evidence you’d need look no further than the public outcry after publisher HarperCollins decided to release a version of Scary Stories with new illustrations. Citing a marketing update (and likely frustration at 2 decades of near constant contention in public schools), HarperCollins thought they would take their classic horror series and give it a makeover. The response was swift and near unanimous; The public hated it and demanded HarperCollins return Gammell’s illustrations to their rightful place in the pages of Scary Stories to Tell in the Dark. After some hemming and hawing, HarperCollins relented and re-released the original versions of the books. 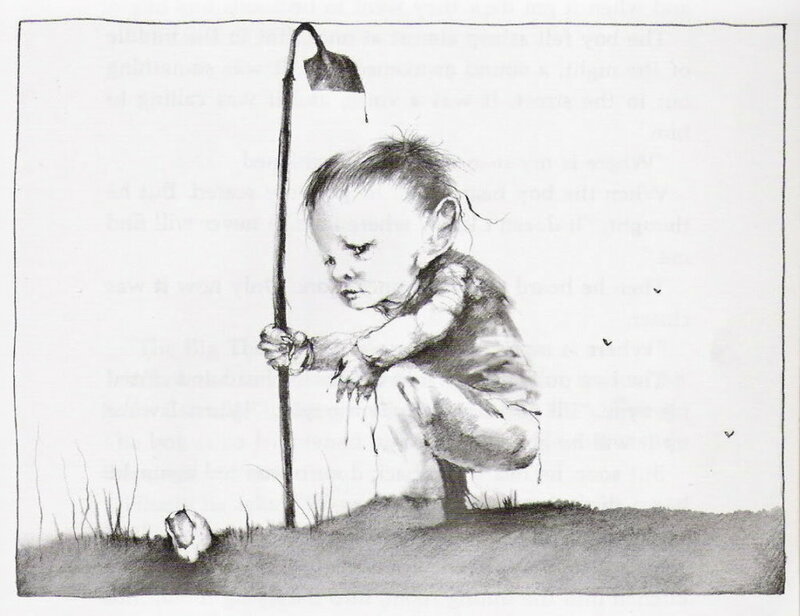 Scary Stories to Tell in the Dark became a classic book series in large part because Alvin Schwartz wasn’t afraid to show children the darker side of humanity, and the choice to use Gammell’s macabre imagery was an extension of that impulse. After almost 3 decades, the proof is in the pudding; Schwartz and Gammell combined to create a twisted glimpse into the dark side, and we’re all the better for it.